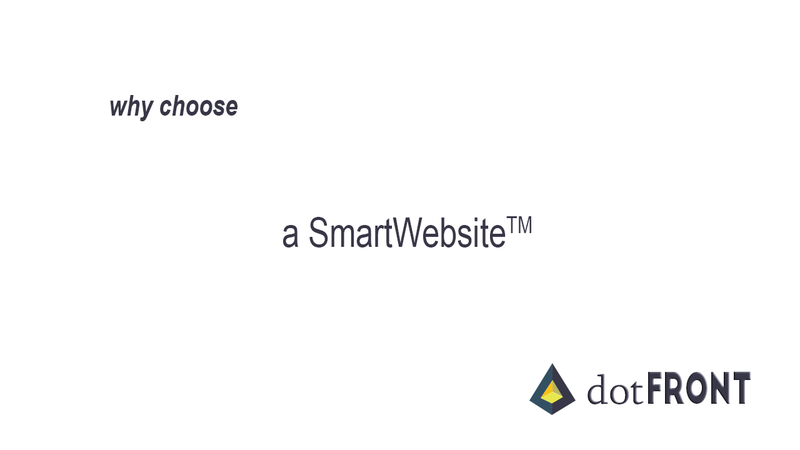 dotFRONT SmartWebsites are integrated with applications (Sales, Invoicing, Scheduling, Analytics, Marketing, Lead & Customer management, etc) that will allow a company to analyze data and present actionable events to help executives, managers and other corporate staff members to make informed business decisions with the purpose to understand the behavior and needs of their leads and customers in order to help a company grow. A complete business website with all the features to showcase your products and services, and all the funtionalities integrated to convert visitors into leads. Our friendly-easy to use content manager systems you will be able to update, delete or create new content and images. Easy reading and navigation across a wide range of devices (from desktop computer monitors to mobile phones). Create unlimited dedicated marketing pages to show case your products and services. 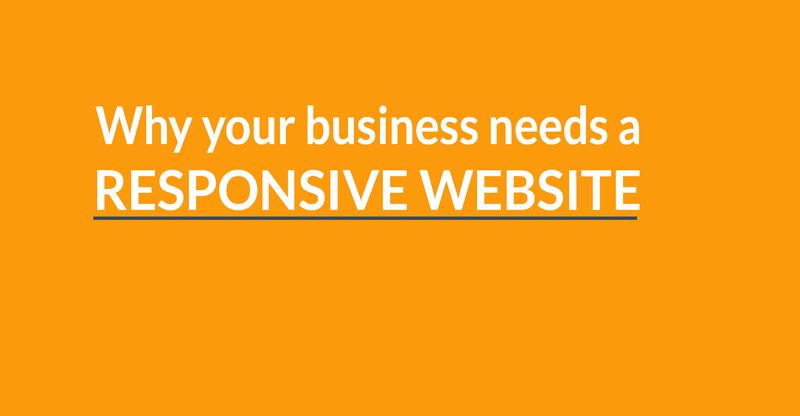 Develop relationships with potential and existing customers and will help boost your business website within search engines. An essential tool to getting more business and building your professional brand. Create your portfolio of your work with before and after pictures or videos, to create credibility among your new visitors. Create one or unlimited F.A.Q. pages where you might to address common concerns, questions or objections that customers have about your products or services. Accept credit card, echecks, PayPal payment on line. This is a secure interface where your clients will login with user and password to check pending balance, pay invoices, check estimates, or to update their personal information. A secure interface where you and your staff members will login with a user and password, to access business and marketing applications needed to manage your company, and will allow to: sell, invoice, send estimates and payment requests, do customer services, schedule appointments or events, send electronic postcards or email campaigns, update content or to re-design your website. Our intuitive easy to use content manager will allow to update or delete content to create unlimited marketing pages, article blogs, FAQ pages, photo & video galleries, questionaires and portfolio. Allow to add new slides to catch your visitors attention. Accept Credit cards, Paypal and checks. Send via email payment request with your terms and conditions, and at the same time get your customers signature. Create and send via email estimates to customers and leads. Create invoices, send payment request via email or print. Keep your schedule on track. When running a specific marketing campaigns it is important to create LANDING PAGES, to improve converion rates. Create email templates to speed up email, quotes, and more. Create Email Marketing Campaigns to promote your products and services. Tracks and let you know exactly how many times customers or leads accessed the website or opened emails. Helps track traffic/conversion from SEM campaigns (Paid perk click). 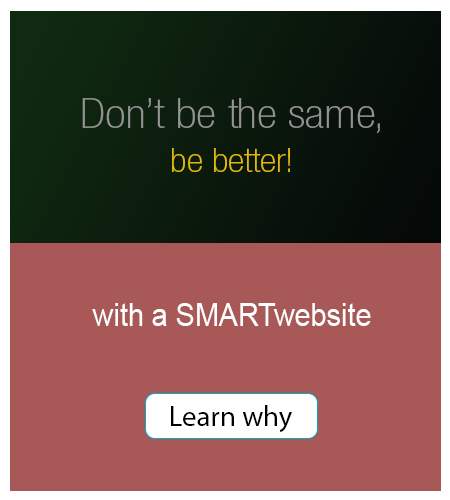 Allows you to improve Search Engine Optimization for your website. Search engines (Google, Yahoo, Bing among others), read this file to more intelligently crawl your site. Important file for SEO. Used to give instructions/communicate to search engines crawlers. Importantant file for SEO. Enables to easily change the web page URL so that visitors can easily remember the name of the web page and easier for search engines to find. Helps track traffic/conversion from backlinks campaigns.